MMEngineering is a team of industry experts driven by a passion to provide flood defence products of the highest quality. With over twenty years experience designing and delivering bespoke flood defence products, we use our experience and expertise to create industry-leading products to protect our customers’ assets. We take an integrated approach when designing products for our customers. When it comes to flood defence there is no room for risk or error. Each product we design is backed by third party design calculations that give 100% confidence to us and our customers that our products will work when called upon. Further afield we serve a healthy export market in both flood defence and blast protection, using international delivery partners to provide defences to the same exceptional standards to customers in Europe and further afield. We believe better design equals better engineering and better engineering means lower cost to our customers. 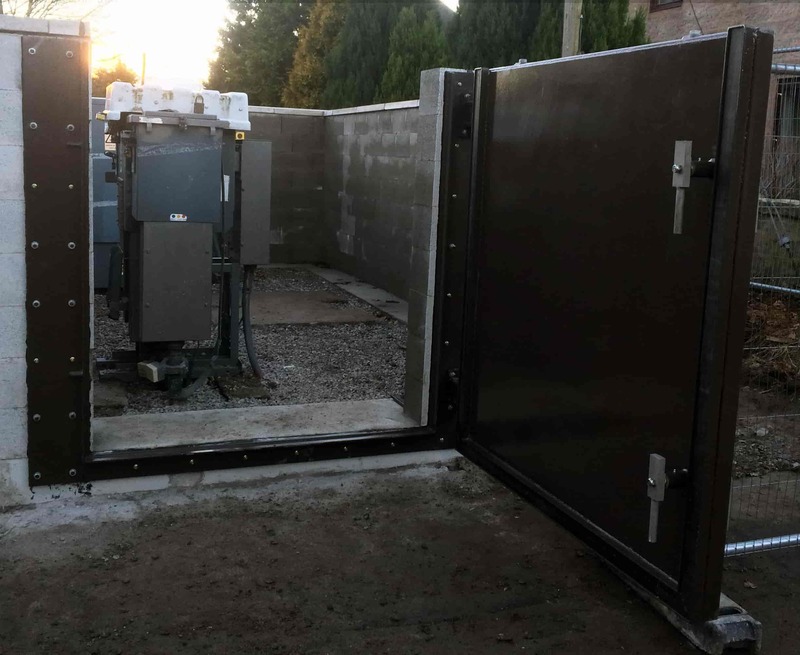 Flood gates are used to provide access and egress points to reinforced flood walls protecting large areas or assets. They come in a variety of styles, sizes and specifications for both vehicular and pedestrian access. 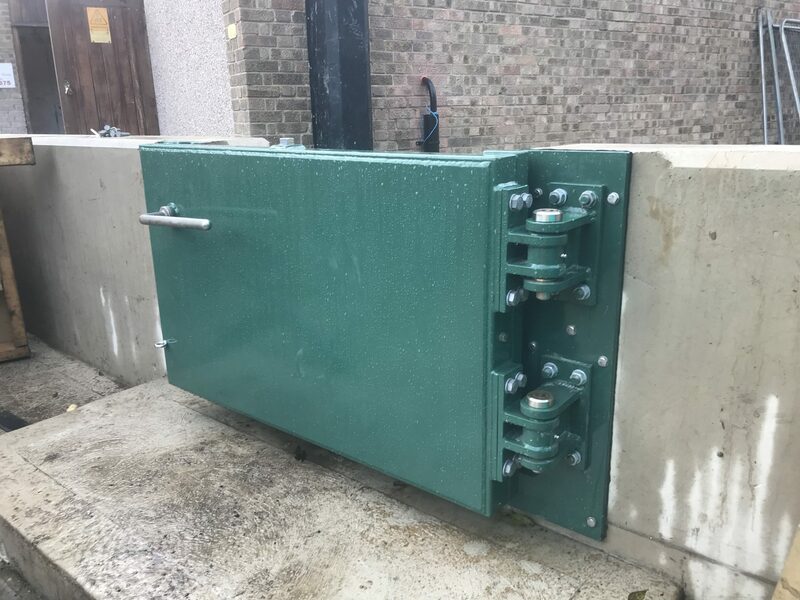 The quality of the MME flood gate build and installation sets it apart from others on the market, with numerous on-site tests undertaken by customers proving its capability at protecting when a flood hits. 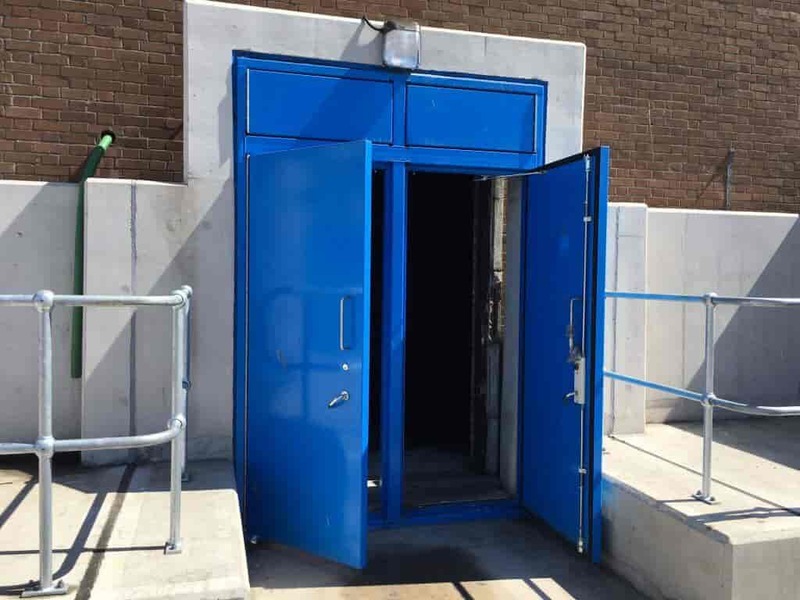 Industrial in style and with a marine-grade finish, the MME flood door is custom-built to replace and fit with the same reveal as an existing door at risk of flooding. A variety of configurations are available to meet the customer’s specification, including glazed panelling, stable and security-type doorsets. A typically-constructed brick wall on a building at risk of flooding requirements some form of protection. MME use an innovative spray-applied, rapid-curing waterproofing system to seal external walls. 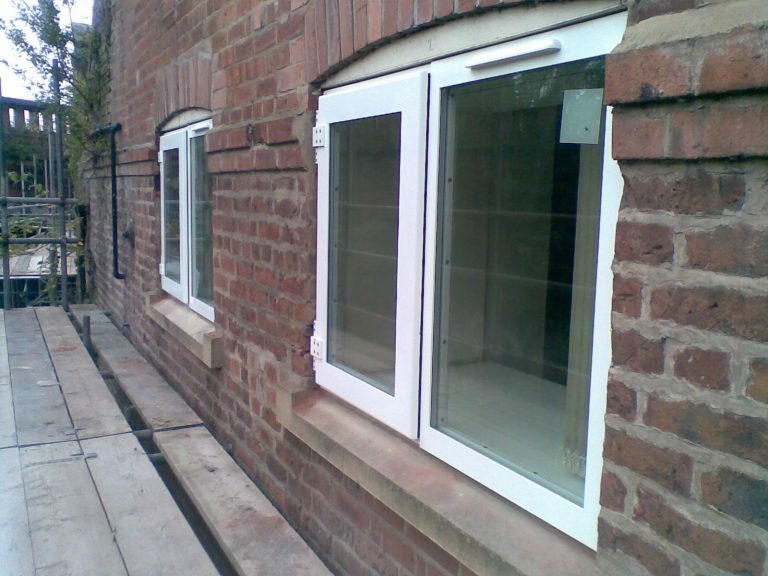 Its advantage over other products in the market is its highly flexible seamless finish that can be applied to almost any surface and ties precisely into adjoining fabricated flood defences (such as doors) to provide a fully sealed solution. Water passing through small openings in walls and underneath buildings, such as cable ducts, is an obvious area that needs to be addressed in a flood defence project. As well as offering an industry-leading range of products, MME’s approach to servicing our customers is unique and unparalleled. We make sure to understand our client’s expectations and tailors our offering accordingly. 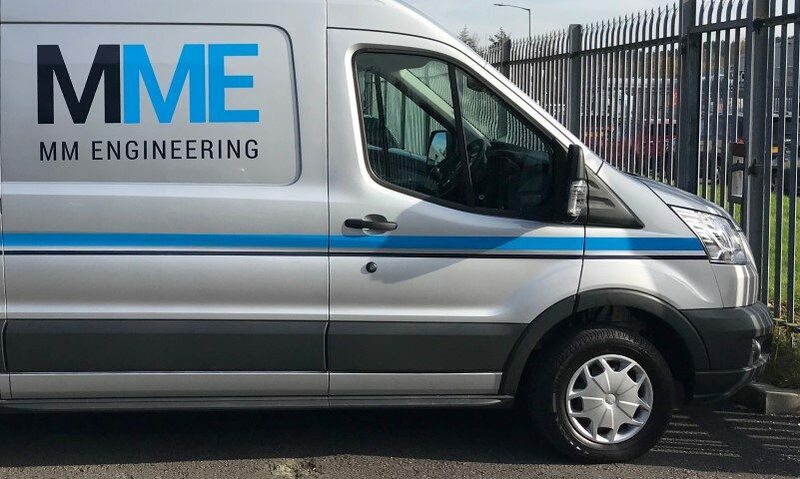 Customers who have undertaken a comprehensive design process prior to engaging MME will require quite a different service from a customer at an early stage in a project or with limited experience delivering flood defence or blast defence projects. MME can show flexibility and react innovatively to meet the needs of a wide variety of customers.